As a behavioral health professional, you may work with clients who make little headway in therapy. They are stuck because their cognitive distortions or “problematic thinking” patterns prevent them from living full lives. Cognitive behavioral therapy (CBT) focuses on the distorted thinking patterns associated with maladaptive thoughts and beliefs. Consequently, CBT is applicable to a variety of behavioral health issues such as depressive, bipolar, anxiety, personality, eating, substance-related, and psychotic disorders. Because CBT is an evidence-based practice, it is widely used by therapists, psychologists, psychiatrists, social workers, and psychiatric nurses. 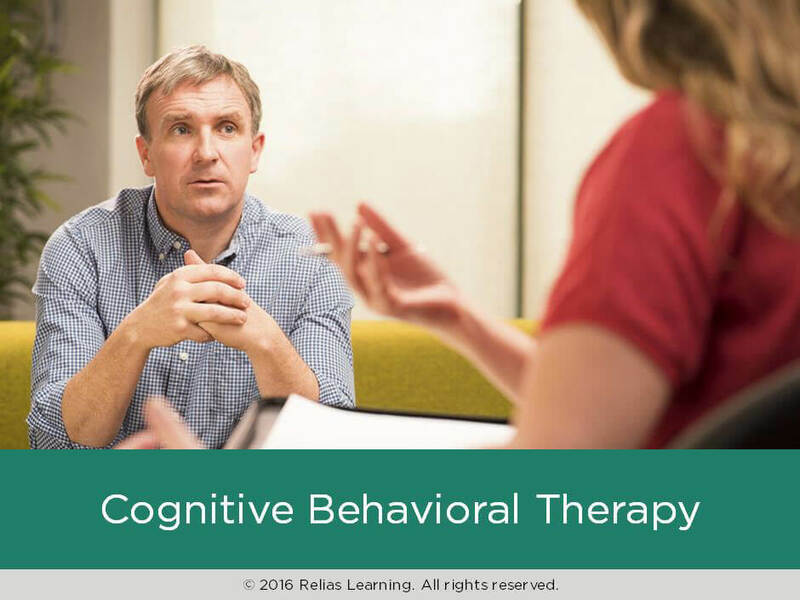 In this interactive course, you will learn how CBT may help resolve your clients’ problems concerning dysfunctional cognitions and behaviors by using an integration of cognitive and behavioral approaches. You also learn about its use and success in a variety of settings, and how you can apply it in your daily practice. Describe the basic principles of CBT and how it differs from other therapies. Explain how CBT principles are used to treat a variety of disorders. Apply the principles of CBT effectively when working with your consumers. The target audience for this course is: entry and intermediate level Marriage and Family Therapists; entry and intermediate level Professional Counselors; entry and intermediate level Psychologists; entry and intermediate level Social Workers; in the following settings: Health and Human Services.